This Friday at Bay Bridge Brewing 8PM! 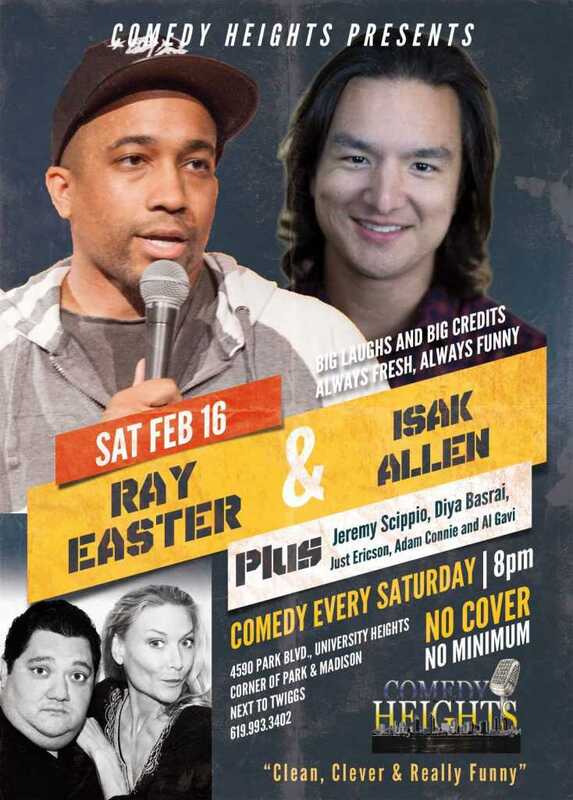 Ray Easter performs with Isak Allen, Jeremy Scippio, Diya Basrai, Just Ericson and Al Gavi! This Saturday at Twiggs Coffeehouse 8PM! 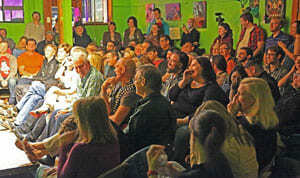 RAY EASTER performs with Isak Allen, Jeremy Scippio, Diya Basrai, Just Ericson, and Adam Connie! 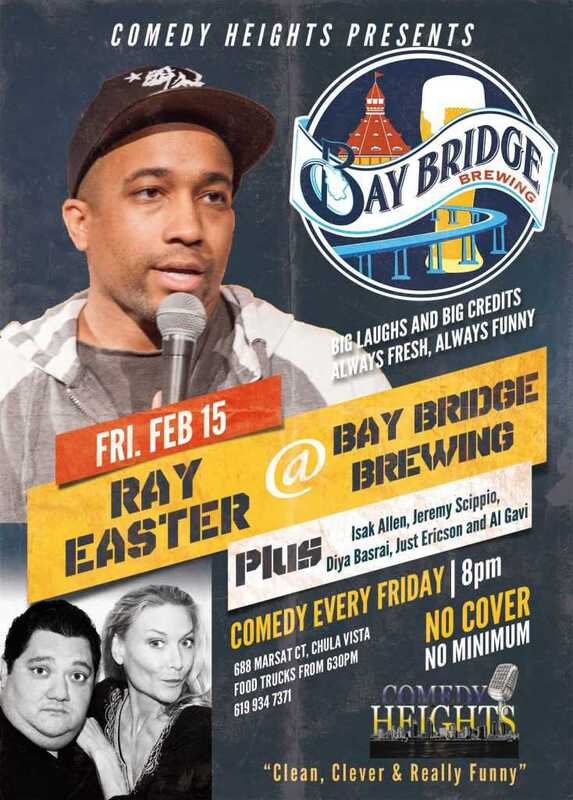 Next story Ray Easter comes to Bay Bridge Brewing this February 15th!